Elements was founded back in September 2006. 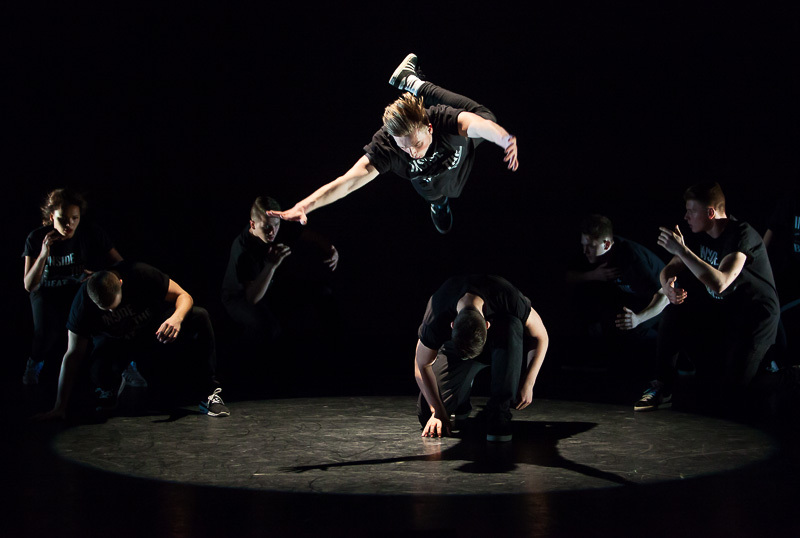 The company is a collective of dancers from all over the UK, based in Cambridge & London. 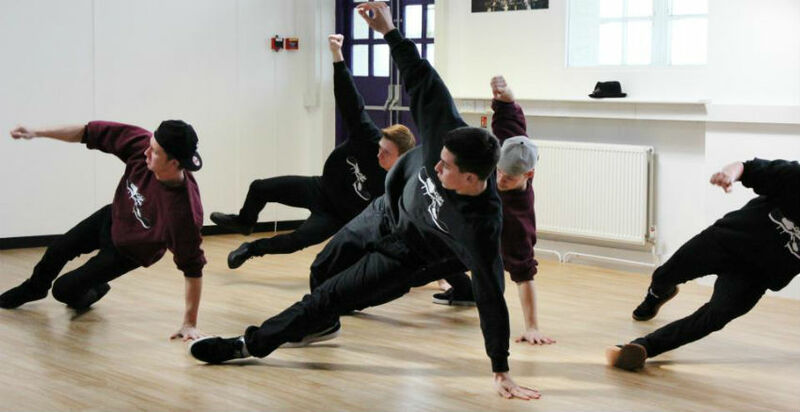 Elements specialises in Hip Hop/Street Dance although company members are also trained in many styles of dance including Ballet, Contemporary, Tap & Jazz. We have ready made sets for Corporate Events, Private Bookings & Flashmobs. We can also create a bespoke performance for your event. 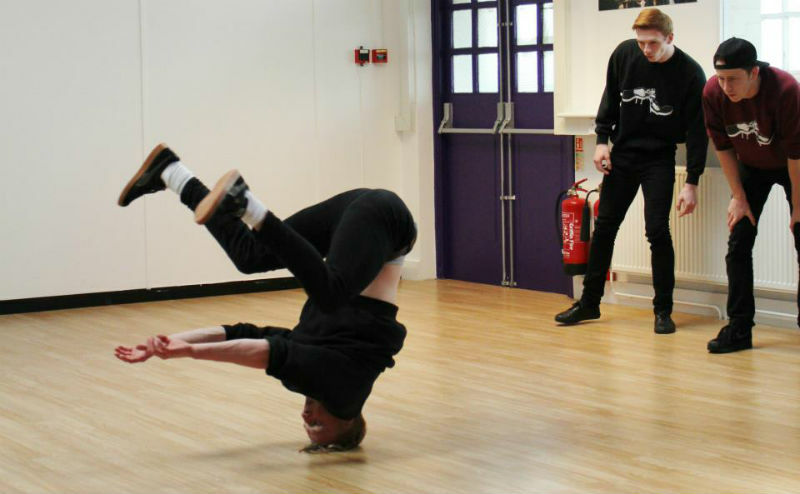 We include a mix of high energy choreographed routines with Freestyle, Acrobatics, Gymnastics and Break Dancing. (Past performances include The Bay Music Awards (Malta), Phat Skillz (Germany), Breakin’ Convention (UK Tour), The IDO World Hip Hop Championships (Poland) and The HHI World Hip Hop Championships (Las Vegas, USA). In venues and theatres such as The Royal Opera House, Sadler’s Wells, Hammersmith Apollo & Indigo2. The company work frequently in the Corporate & Entertainment world providing acts for Corporate Events, Car Shows, Fashion Shows, Weddings & Private Parties. Clients Include Mercedes-Benz, Samsung, Citroen, JD Sports, Coca Cola & Vidal Sassoon. They have also been booked privately for Weddings, Birthday Parties and other special occasions. 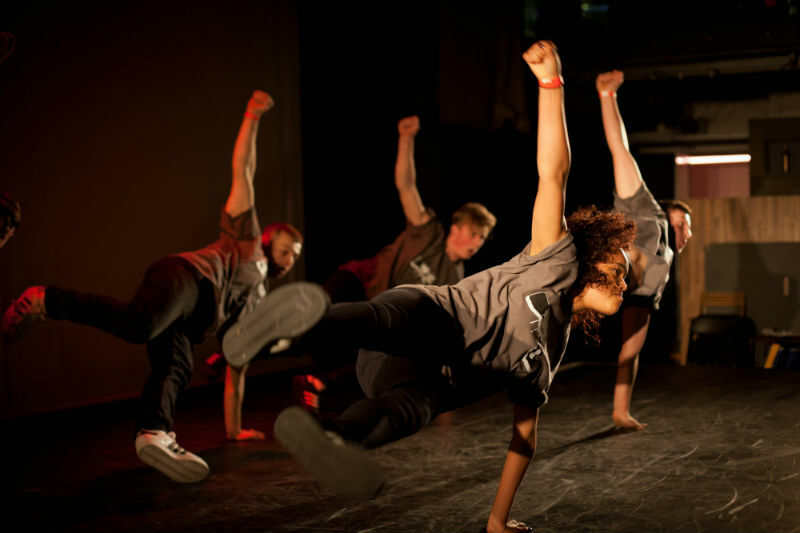 The company also work individually in many different fields of the performing arts industry. Individual credits include Thriller Live, Starlight Express, Mariah Carey, X Factor, Take That, London 2012 Olympic Ceremonies, ZooNation Dance Company & Boy Blue Entertainment. Ready made sets of 5 minutes. 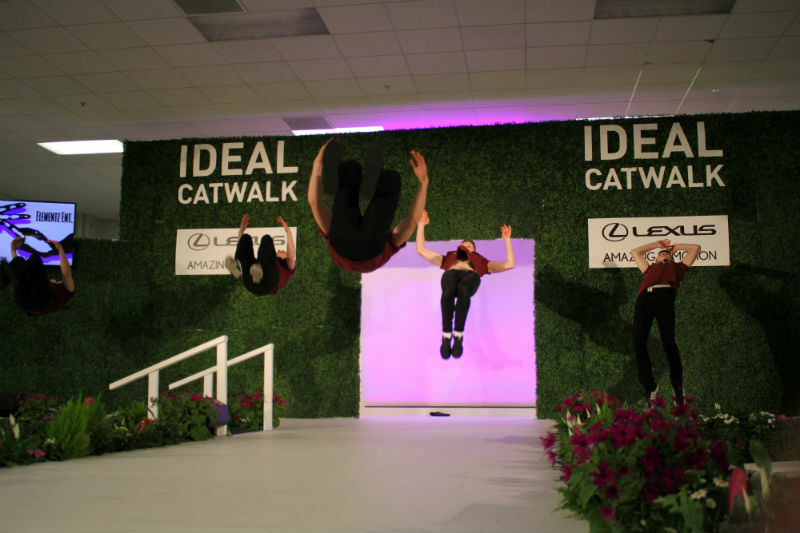 We can also create bespoke performances as we do not only do flash-mobs.